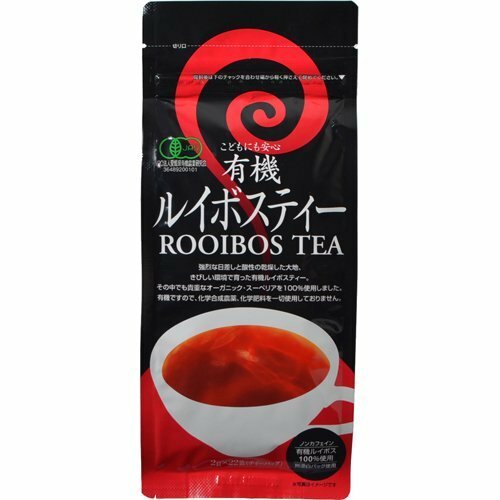 Is Rooibos using 100% of the valuable organic Superior Among grew up organic Rooibos in harsh environment (organic JAS). Chemical synthesis pesticides, does not use any chemical fertilizer. Decaffeinated. Pesticide residue 200 has been an item of inspection. JAS organic certification food. "Ogawa herbal organic Rooibos tea bag 2gX22 bags"
If you have any questions about this product by Ogawa herbal, contact us by completing and submitting the form below. If you are looking for a specif part number, please include it with your message.